“Women are the real architects of society” – Harriet Beecher Stowe, women shape the society in every way from nourishing the child to establishing a peaceful home environment which ultimately affects the society as a whole. There is considerable evidence that women’s education and literacy tend to produce visible effects. There is no tool for development more effective than the empowerment of women which encompass the provision of equal access to women’s basic right to education and utilizing health services for their betterment. Today in this era many organizations are working towards women empowerment among which Women Deliver is the one which targets these basic rights of women. One component of Women deliver is Deliver for Good- is a partner campaign that applies a gender lens to the Sustainable Development Goals (SDGs) and promote 12 critical investments in girls and women that will power progress for all. For such matter, a conference was held in New York which was attended by Dr. Mubina Agboatwalla- child specialist in Karachi. The purpose behind this was to gain better understanding of efforts which has been done so far in order to achieve such goals and future plans in this regards. 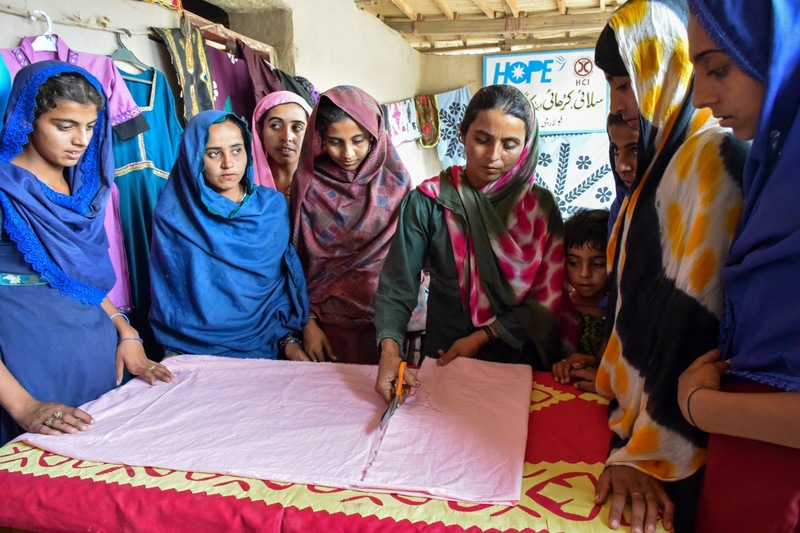 As HOPE- an NGO in Pakistan envision the results by targeting women education, improving maternal and newborn health and nutrition, respecting, protecting and fulfilling sexual health and rights, providing quality education and ensuring access to comprehensive health services. 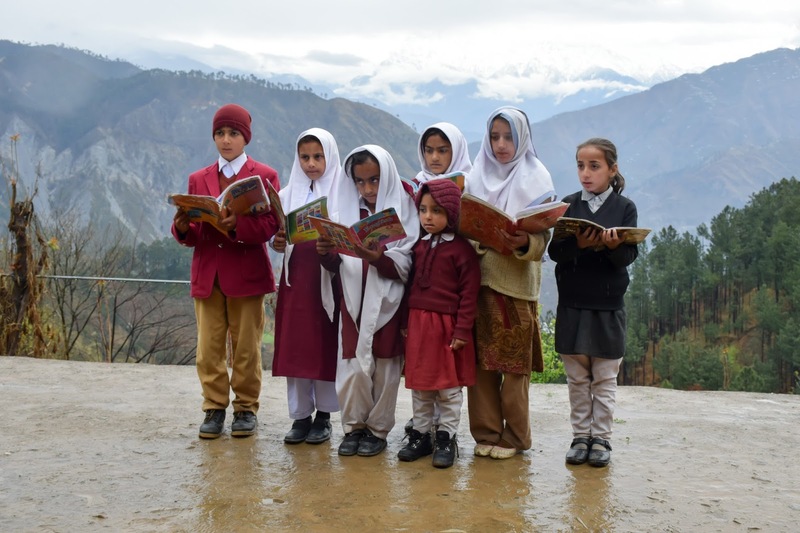 HOPE, a health NGO in Pakistan has been a precursor in providing free and quality health care services to the underprivileged communities of Pakistan. Simultaneously, HOPE- an educational NGO in Pakistan also provides quality education in addition to provision of safe and clean drinking water. HOPE targets women’s health and education as a necessary component to women empowerment. Every two minutes, a women dies in pregnancy or childbirth- the majority of the deaths are preventable. The women at child bearing age needs proper nutrition and availability of quality health services which can timely meet the needs of individuals. 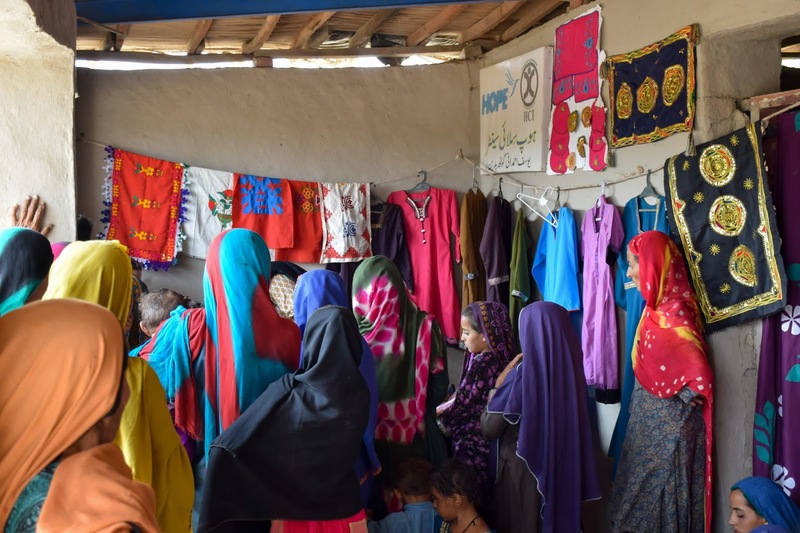 Hence, HOPE’s Maternal and Child health centers are established in slum of Karachi which are providing 24 hours services to the ones in need and timely referrals are done in order to prevent complications. In addition, women are being counsel regarding family planning methods and safe abortions. This altogether ensures a healthy lifestyle for women which enable them to improve their socio-economical status. Moreover, HOPE provides employment opportunities to the women by identifying their skills and introducing vocational training among them. HOPE’s vision and Deliver for Good targets the same goals by following the same path of investing on women to empower women. Eid -ul- Adha is one of the most important festivals for the Muslims and is celebrated all over the world on the 10th day of last Islamic Lunar month. This festival is called as the feast of Sacrificed also known as Qurbani. The Eid-ul-Adha is celebrated in the remembrance of Prophet Ibrahim's readiness to sacrifice his son Ismail to God as an act of submission to God's command and his son's acceptance to being sacrificed, before God intervened to provide Prophet Ibrahim with a Sheep to sacrifice instead. This festival is celebrated wherever there Muslim communities exist with great zeal and pomp. The aim of sacrifice, like all other fundamentals of Islam, is to imbibe piety and self righteousness. It also promotes the spirit of sacrifice for a right cause. Giving meat to the poor and destitute, as required when doing Qurbani spreads happiness so they may also enjoy the event of Eid-ul-Adha as a time of celebration and festivities. 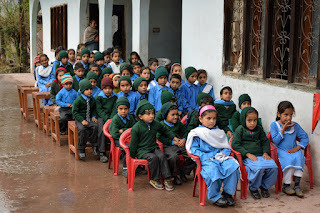 Having firm believed, HOPE- an NGO in Pakistan also celebrates this festival with the underprivileged that are often neglected and cannot afford to celebrate this occasion with its true spirit. This year HOPE- a charitable NGO in Pakistan, has once again upheld Sunnat-e-Ibrahimi with great reverence and performed Qurbani of 16 cows and 15 goats at its Hospitals and centers in Thatta, Badin, Karachi, Muzzaffarabad and Muzzaffargarh. This has been done at its utmost to spread this happiness to the poor and destitute of rural Sindh. All the meat equitably distributed amongst the poor of the adjoining areas in poor communities. This activity was guided and managed by Dr Mubina Agboatwalla- child specialist in Karachi. The spirit behind this activity was not only to provide meat to the very poor who can normally very rarely afford meat in their diets but to also encompass them in the true spirit of the celebration of Eid-ul-Adha and at the same time spread the essence of piety and humbleness and set an example for other financially endowed people to step forward and help the needy not just during the Eid-ul-Adha celebration but on a continuous basis. As Islam does not permit wastage, whatever is left over of the meat may be dried, cured or prepared, so long as it is consumed and not wasted. The skin also must be disposed of and the funds used for charity. Following such believe, HOPE-an NGO in Pakistan utilize these funds received from selling the skins of sacrificed animals for the benefit of individuals who did not receive meat. HOPE- a charitable NGO in Pakistan looks forward to benefit more individuals and families from this activity next year under the leadership Dr. Mubina Agboatwalla- child specialist in Karachi. HOPE- an NGO based in Karachi, Pakistan, comprising of professionals (Doctors, Social workers, Educationists) as well as grass-root workers, aim to improve health status and educational level of every individual especially of women and children by providing facilities that promote access to basic rights. The motto is Self-Sufficiency and Sustainability. The main focus of HOPE is on provision of health care in remote areas of Pakistan where there are very few health facilities available and are generally inaccessible. As a result, these areas have a high maternal and child mortality rate. 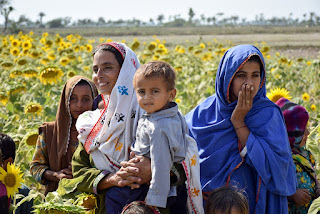 HOPE- a health NGO in Pakistan strives to improve these parameters both in rural and urban slums especially for the underprivileged mothers and children by setting up health facilities. HOPE – an NGO in Pakistan has established secondary care hospitals for the impecunious masses to improve their health. These hospitals are fully equipped centers that provide 24 hour emergency, outpatient care, inpatient care, fully equipped operation theaters, delivery and neonatal care services. In Karachi, HOPE has established secondary care hospitals that have been set up in Korangi and Gurumandir. These are fully equipped 50 bedded hospitals that helped in treating 63,000 patients, delivered 780 children, carried out 420 surgeries and treated 360 newborns in the neonatal Intensive Care Unit. In Thatta, a fully equipped hospital has been established on 500 square yards of land, located right beside the Thatta HOPE School. The hospital treated up to 451 children, 6000 outpatient, carried out 1100 surgeries and 1200 deliveries with 24 hour emergency care. Poor farmer and labourers who cannot afford private treatment are provided free of cost treatment. In addition, in Sujjawal, there is a basic health unit which provides health care chiefly to women and children. Nearly 38,000 patients were provided treatment and 120 deliveries were conducted. With such facilities HOPE- an health NGO in Pakistan under the leadership of Dr Mubina Agboatwalla- child specialist in Karachi, providing quality health care at low cost or free of cost when needed. These hospitals are progressing with assistance of our generous donors and different philanthropist contributing to build a health society.